The K1 was freshened for 1950, becoming the K2. The split front axle was suspended with coils instead of leaves, and the aluminum body was redesigned, smoother and better finished. The three porthole vents on the engine compartment, a la Buick, and the pentagonal grille that were to become Allard trademarks, made their appearance on the K2 as well as the J2. Wheelbase and curb weight were unchanged. The transverse leaf rear suspension was standard with steel wheels, while wire wheels and the de Dion rear suspension were optional. 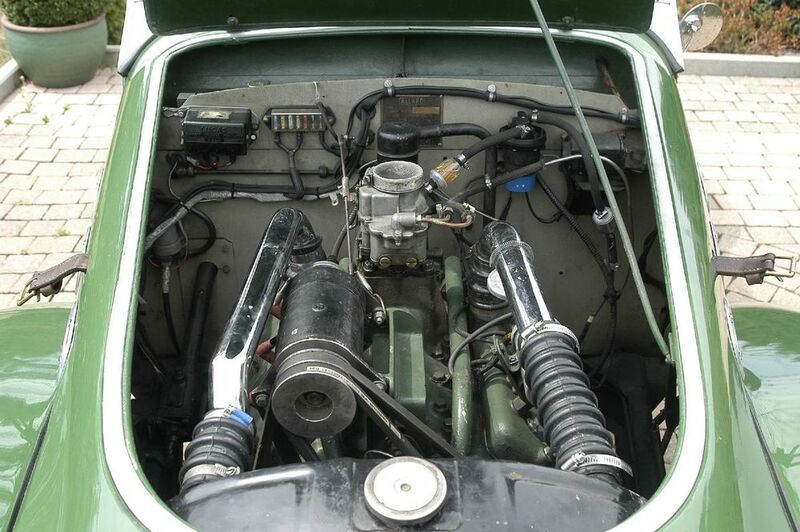 Engine options were the British 221 c.i. flathead and what was called an American Mercury 239. 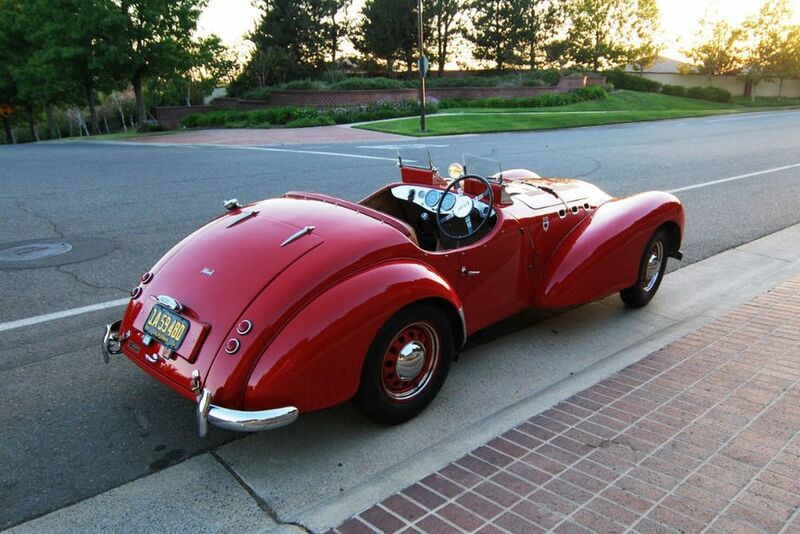 In spite of all this, American expertise with the flathead engines made the Allards fast, lightweight roadsters, with more sophisticated chassis than most U.S. offerings at the time. From 1949-52, 117 K2s were sold.